Why drink a Spinach ViShake? Dark leafy greens like spinach are important for skin and hair, bone health, and provide protein, iron, vitamins and minerals. Are you ready to try this super healthy Spinach ViShake weight loss shake recipe? 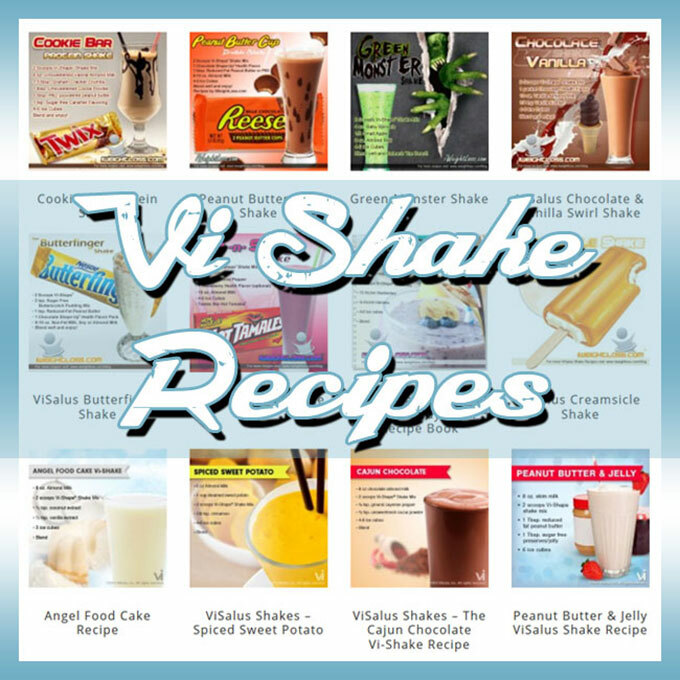 Click here to place an order for ViShape Shake Mix. P.S. 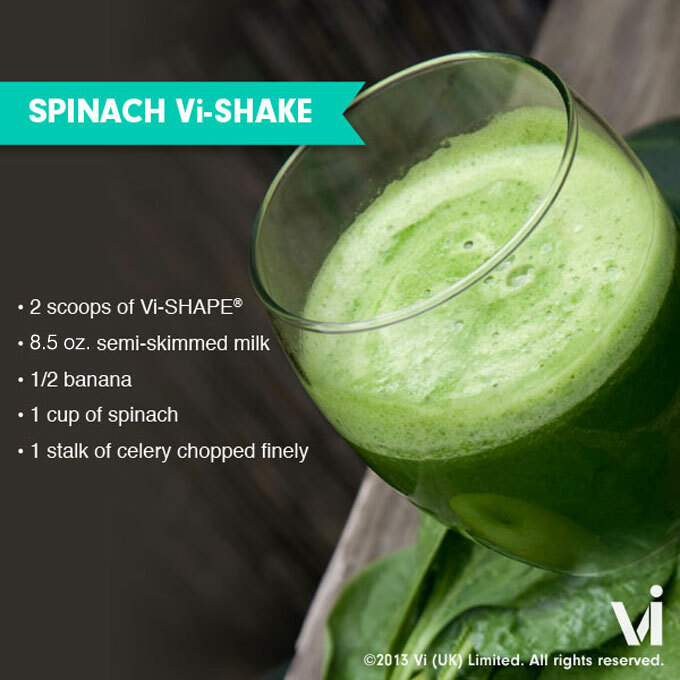 COMMENT below if you tried the Spinach ViShake of the Week.